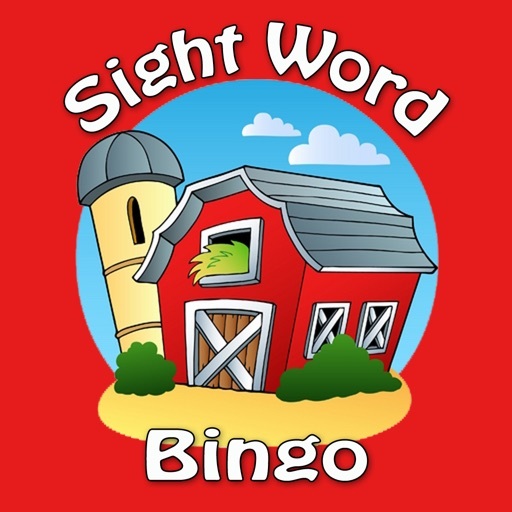 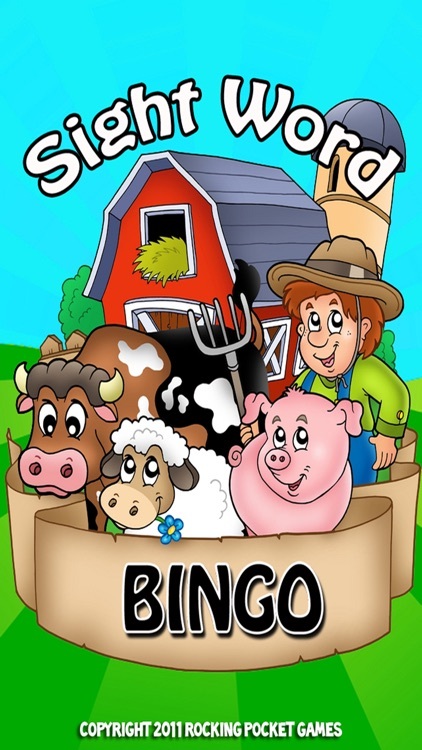 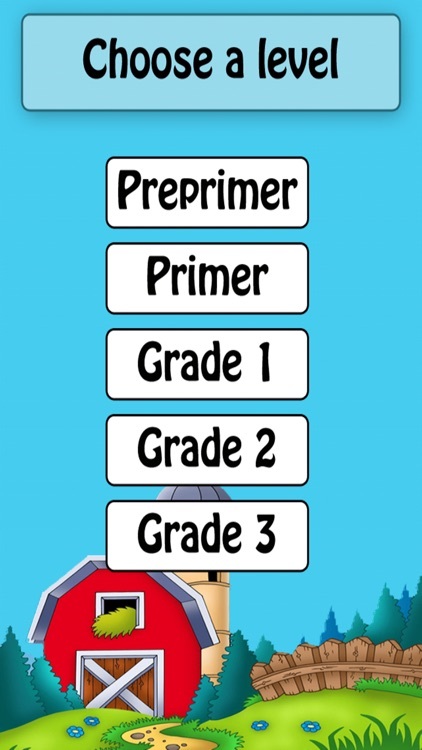 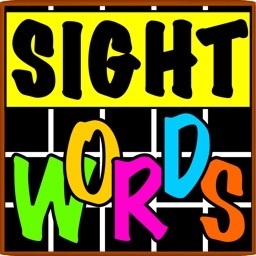 Sight Word Bingo will let your kids learn their sight words with a fun barnyard theme. 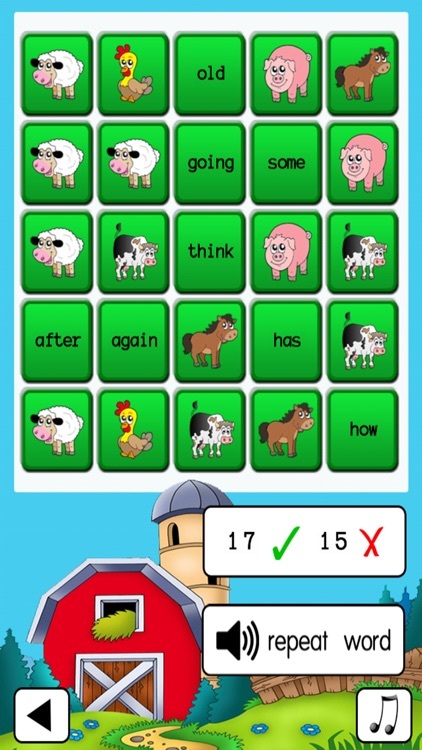 - The object is to get five barnyard animals in a row by correctly identifying the word when it is spoken. 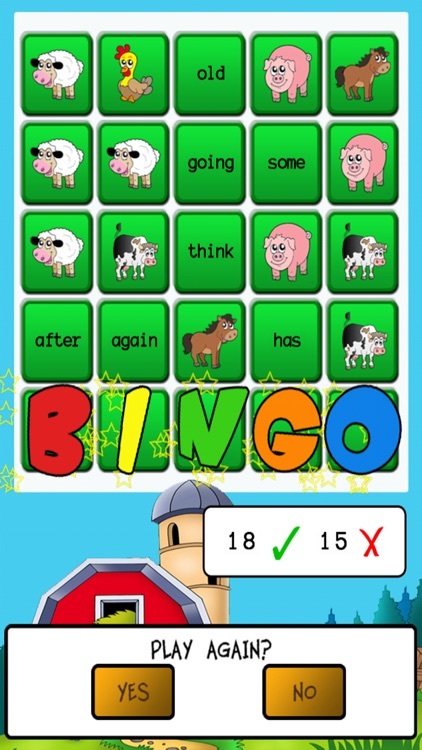 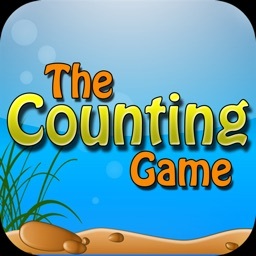 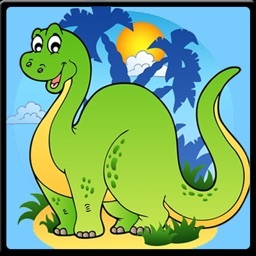 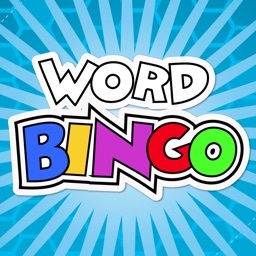 - See also Jungle Math Bingo, Jungle ABC Bingo, Dino Sight Word Bingo, Dino Math Bingo, Dino ABC Bingo, The Counting Game, Sight Word School and Counting Fish in our educational series of apps.